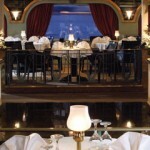 A world of decadence, opulence and luxury awaits you onboard the Travcotels Regina. The ideal way to experience the Nile and its surroundings for couples and families, this Five-star cruise vessel provides a stylish and comfortable backdrop from which to view Egypt and all that this astonishing land has to offer. Providing an impeccable level of service, the Regina features a round-the-clock reception service as well as internet and international telephone and fax (against charge) with a meeting space available if the ship is fully chartered. Designed and crewed to anticipate and meet your every need, a river Nile cruise aboard the Regina is a holiday experience of a lifetime. The Regina has large double and single cabins as well as luxury suites, each with panoramic windows and magnificent views of the stately Nile. Dining aboard the Regina is an experience to savour with delicious aromas and tastes served with warm Egyptian hospitality. 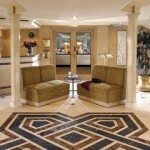 A large twin level Sun deck is dedicated to your relaxation and pleasure. Cruising is as much about the journey as the destination. 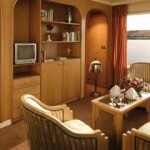 Aboard the Regina your Nile cruise will be as relaxing and memorable as we can possibly make it. – Regina Nile Cruise could be totally chartered or Out of Service for Maintenance in some Dates. 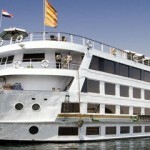 – The Regina Nile Cruise Could be Sold Exclusively for some Nationalities. 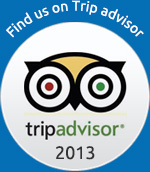 So we have to check if it is available for your Nationality or not before confirming your booking.